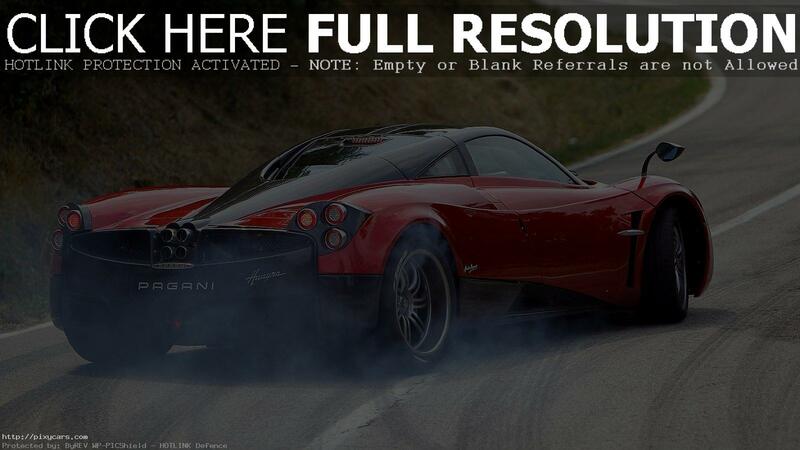 The 2015 Pagani Huayra is the successor of Pagani Zonda with much more brilliance attached to it. 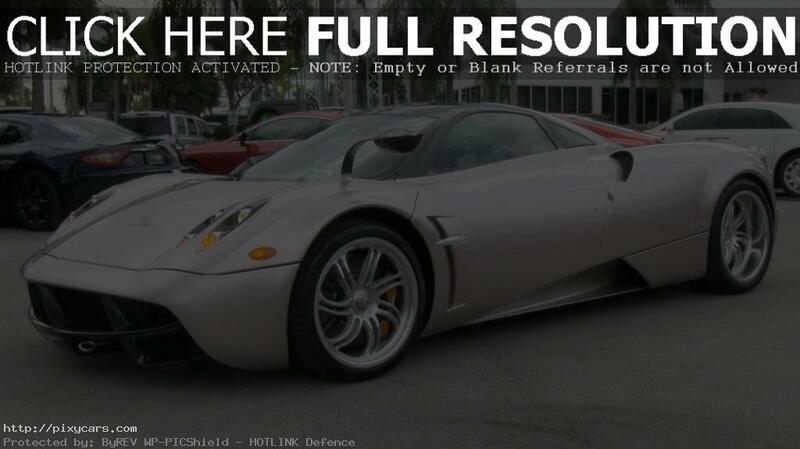 The vehicle is a product of Pagani, a company that needs no introduction when it comes to the production of super cars. It would be rather unfair to go the work of Horacio Pagani, the founder of the company, without praise. The Pagani Automobili S.p.A was established in 1992 by Horacio Pagani, the company is known for making fast super cars. It is based in Italy, San Cesario Sul Punro. Pagani named his first car as the “Fangio F1” which was named after Juan Manuel Fangio, five-time winner of the formula One Championship and friend of Pagani. For starters, the Huayra is pronounced as ‘H-wire-ah’. The car got its name from a South American God of wind Known as Huayra Tata. This vehicle is rightly named after the God of wind because the speed at which it travels makes it look like a torpedo. When talking about the drive of the 2015 Pagani Huayra it is quite out of the ordinary. The automobile is one of its kinds when it comes to speed, as soon as you switch the ignition on, it gives a growling sound. When driving this car in its full throttle it feels like hitting an explosion. The steering feel is also a pretty good one and the dynamics make it go faster. Since the car is this fast it is equipped with air-brake flaps. Moving on to the acceleration of this particular vehicle, it can go from 0 to 62 mph in less than 3.5 seconds, hence making it quite an extraordinary car in terms of acceleration. There are not a lot of other hyper-cars that can match the acceleration of the 2015 Pagani Huayra. 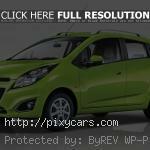 This is the part which makes this automobile a complete standout performer. The interior of this car is such that you can keep it in an art museum and it would not look out of sorts. It is a complete mix of classic combined with technology. The sequential box with the exposed gates adds to the beauty of the interior. The price of this automobile is relatively on the higher side, to get the ownership of one of these cars you should at least have a minimum of one million pounds in your bank account. When you compare the features and the specs that this car has on offer, you will find its price quite reasonable. It is a general concept that the people choosing the Pagani are not worried about the views of other people, they just have a passion for this brilliant hyper-car. The 2015 Pagani Huayra is a complete gem of a car when speaking of the hyper-cars. The looks, the interior, the acceleration and the price at which this car is available, all adds to the superiority and makes it one of the best in the business.